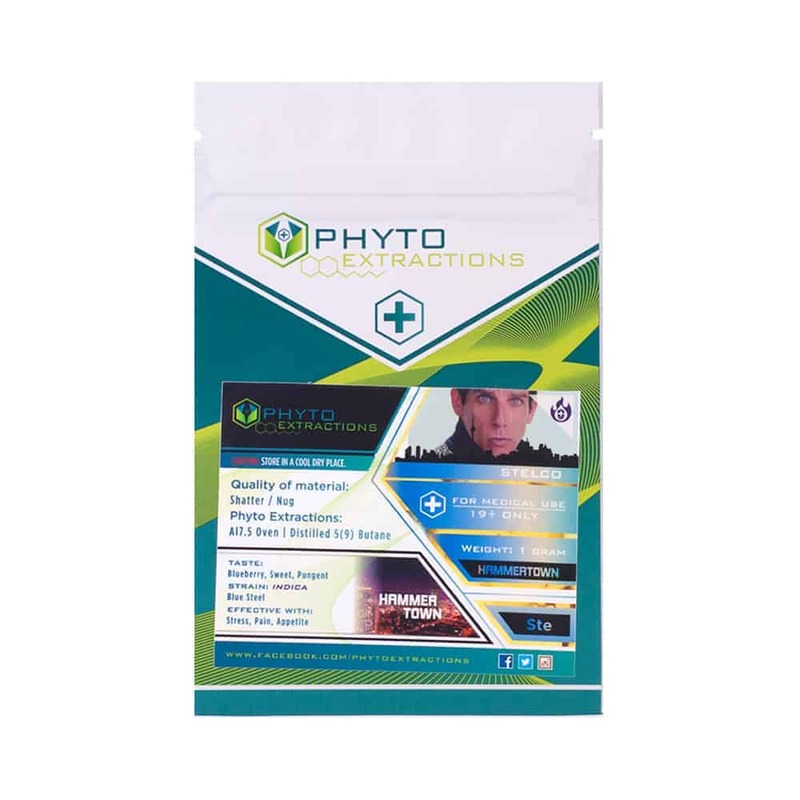 2 reviews for "Phyto – Stelco – Indica Shatter"
This helped me study for exams. Really helps manage stress. WOW just wow amazing cultivar very well balanced, the flavour holy shoot sooo much nice berry taste with equal or greater pungent funk that u get from it leaving you wanting more and with all the amazing effects. thats why the wow. thanks gb always comin with the fire.